This entry was posted in Uncategorised on 19th February 2019 by geoffreyboot.org. This entry was posted in Uncategorised on 20th December 2018 by geoffreyboot.org. Yesterday attended a briefing on the Integrated Care Pilot for the West, an experienced team who have spent a lot of time working with stakeholders and users of the various services. Interesting to note that there are 128 service providers in the West with nearly 900 people reached through 98 organisations that have identified. The project will be launched in the New Year and will be the first of its kind on the Island. From what I have gleaned it will be a beacon project for the whole Island in due course. It’s an exciting development that will lead to better integration of service providers and most importantly better outcomes for those that require the services. It is probably a case of invest to save, similar projects in the UK have not only improved outcomes and efficiency but save considerable money, so a win win situation. Not many schools get to hold their carol concerts in a Cathedral. Lovely to be there yesterday afternoon. 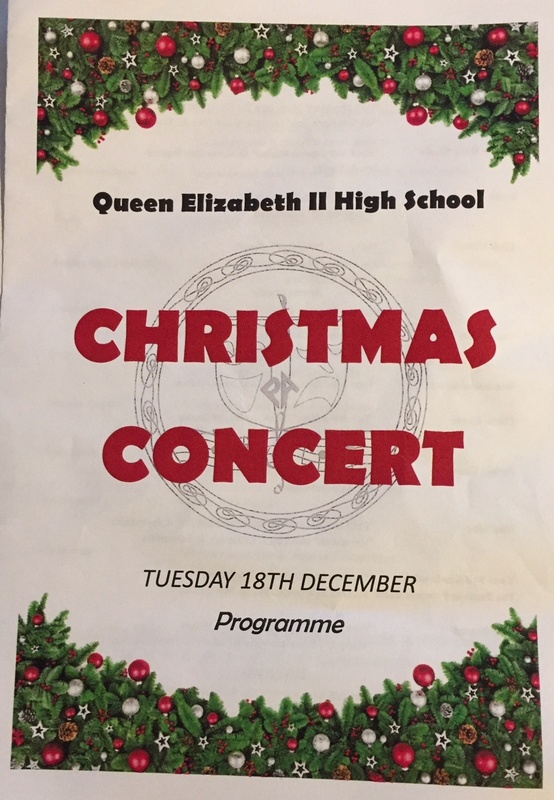 A great concert and a credit to the School. 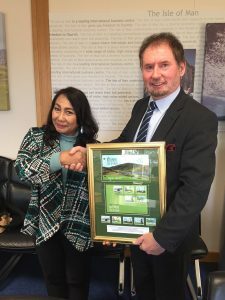 UNESCO Biosphere Isle of Man Stakeholder Partnership Group meeting this morning with special guest Professor Dr Enny Sudarmonowati, the global chairman of the Biosphere programme’s International Co-ordinating Council. A fleeting visit but an opportunity to share our experiences and expectations as a young biosphere. Good input from stakeholders.